Kim and Aaron Otto began making their own beeswax lotion bars and lip balms when Kim couldn’t find the just-right natural skincare for her sensitive complexion. Their certified B-Corp family farm, Moon Valley Organics, soon grew into a hub of organic skincare activity—or should that be “hive”? 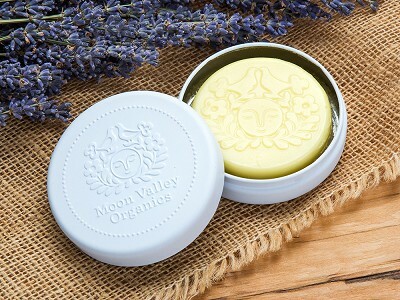 It all begins with Moon Valley's own beeswax and batches of their sustainably-farmed herbs. 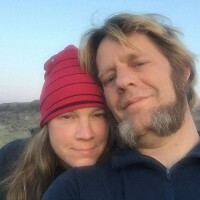 The Ottos have spent years learning which herbs grow best in their part of Washington, and honing perfectly balanced herbal combinations for dry skin. They carefully harvest the herbs at the just-right time to ensure peak potency for crafting them into organic essential oils. 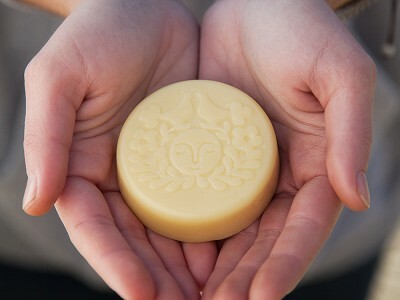 In both the solid lotion bars and lip balms, moisturizing beeswax is complemented by other skin-pleasing natural ingredients, like Vitamin E sourced from sunflowers, and organic essential oils blended in for their soothing properties, like calendula to heal dryness and comfrey to stimulate skin cell growth. When we tried Moon Valley’s goods, we couldn’t get enough of the texture and fragrance, and how wonderful it all feels on skin. And we felt good knowing we were using nothing but pure goodness—all courtesy of the Ottos' hard work. What are the ingredients of the lotion and lip balm? The lotions include: organic safflower oil, organic beeswax, organic calendula, organic comfrey, and natural vitamin E made from sunflowers (essential oils and organic flavorings vary between flavor). 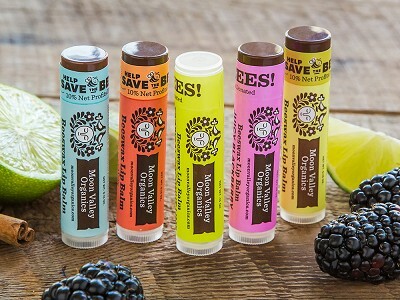 The lip balms include: organic safflower oil, organic beeswax, organic lemon balm, organic comfrey, organic calendula, organic licorice root, and natural vitamin E from sunflowers (essential oils and organic flavorings vary between flavors). 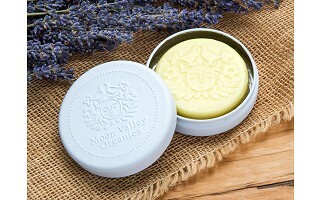 Yes, both the lip balm and lotion bar are USDA organic as well as gluten-free and non-GMO.